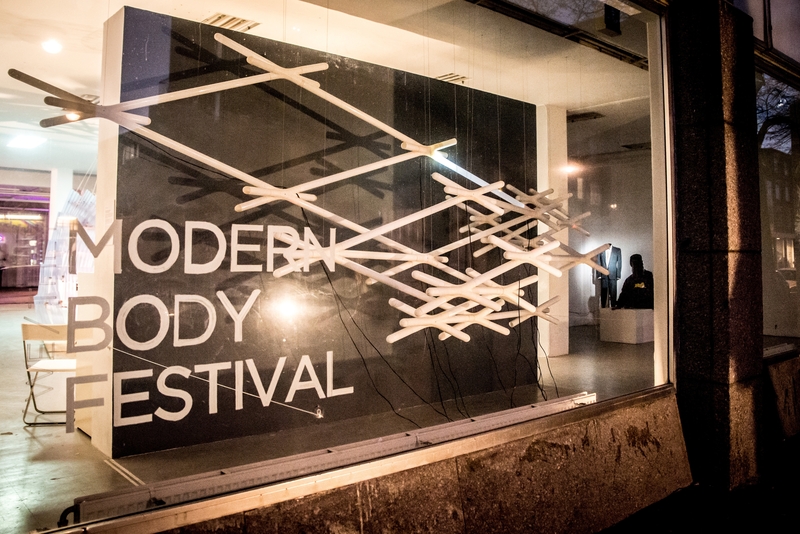 Modern Body Festival is an intermedia initiative based in The Hague, founded and curated by artists. Our 2nd biennial edition will be a 5-day event, taking place from November 29 to December 3 2016 in various re-purposed spaces in the city. 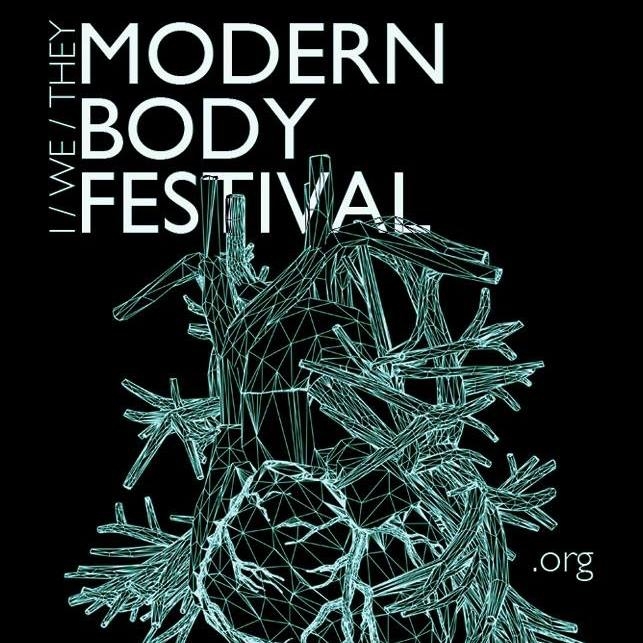 Modern Body Festival strives to examine the nature of our current existence through the perspective of the ‘modern body’. With this year’s theme: I/WE/THEY, we examine the social body, and explore the cultural borders of a globalized world. For this edition, MBF collaborate with cutting-edge architecture platform DEZACT, to create a 5-day event in The Hague in November/December 2016 hosted in re-purposed buildings, made up of workshops, symposium, and a 2-day showcase with exhibitions and performances. The festival is constructed as a total experience for our visitors – one meant to move them viscerally, emotionally, mentally. 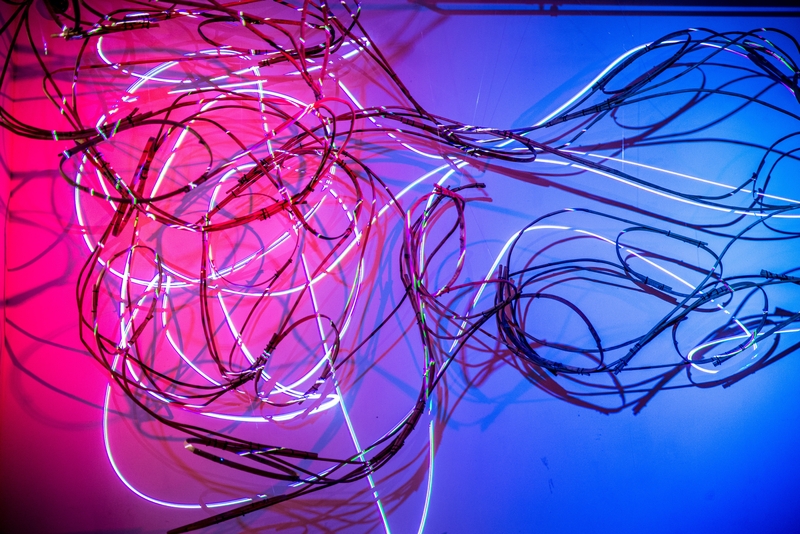 The showcase itself will be a multi-sensory environment encouraging exploration across disciplines, seeking the modern body primarily within the worlds that emerge when art forms intersect, collide, and modulate each other. 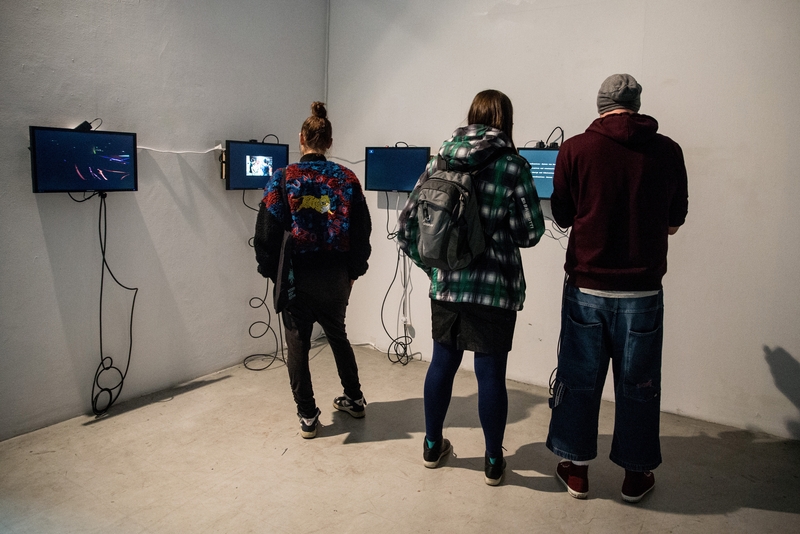 For the second biennial edition, the theme I/WE/THEY is to reach beyond the physical body to the social body, to explore how we exist and belong in today’s networked world, and what the cultural borders of a globalized society are. 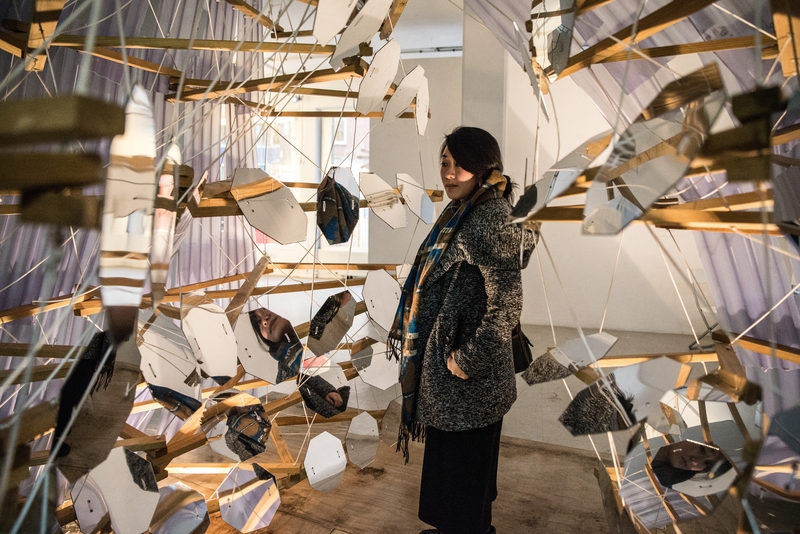 MBF is interested in the effects of technology, digital communication and architecture as they are fundamentally transforming the way we exist as a society, culture, species. 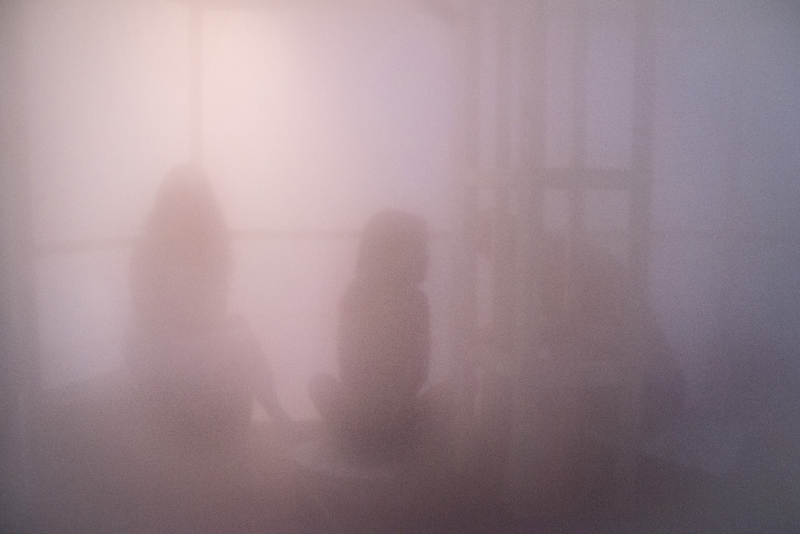 MBF focuses on identity and community: how we interface with I/WE/THEY. Where do the limits of the self extend and where do the social bodies of group and community begin? How do we understand and position ourselves as individuals, while still feeling a sense of belonging and connection to an expanding global community? How do we exist, identify, and interact? 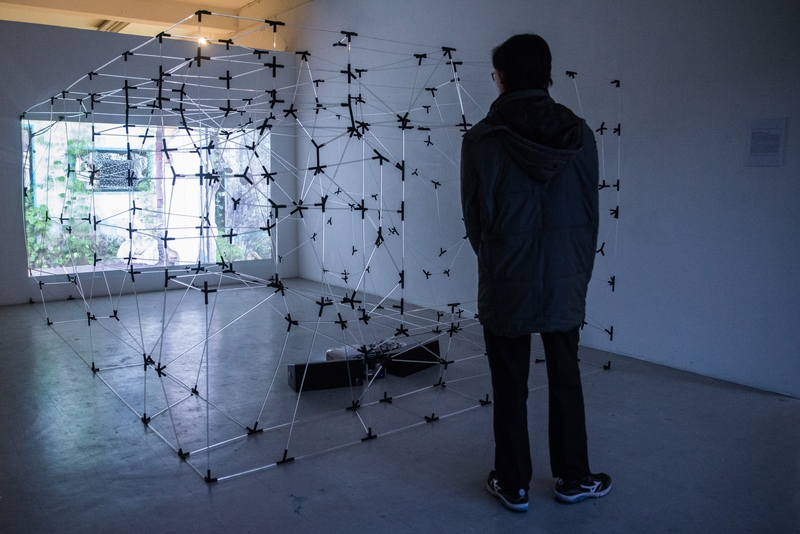 Furthermore, how does architecture and technology influence our interactions with each other, and how can we in turn, influence architecture and technology?